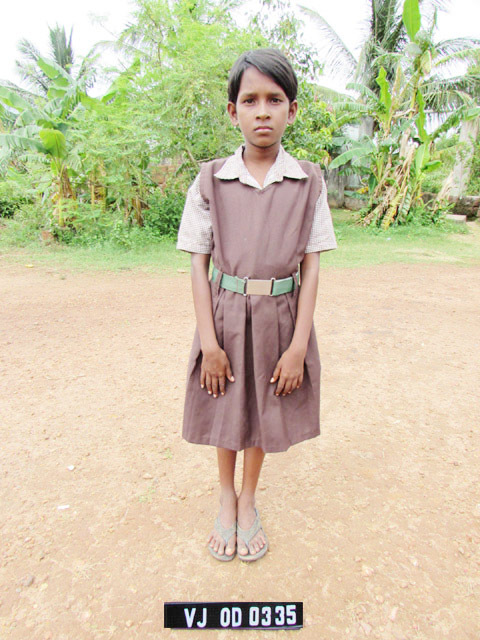 Dilip's family is surviving with six member including Sidheswar. 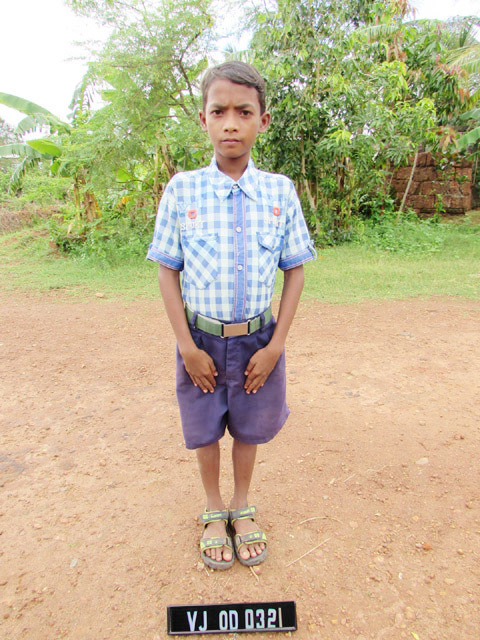 Sidheswar is a very simple boy.His father is a contractars helper and does not have any income sources to educate his childrens. Providing fooding, clothing, medicine, and other domestical expenses are difficult to arrange and educating his children is purely a day dream.